One bedroom with queen size bed, second bedroom with king bed or two single beds. Features ensuite with bath with spa jets, plus additional main bathroom. Full kitchen and open plan lounge and dining area. 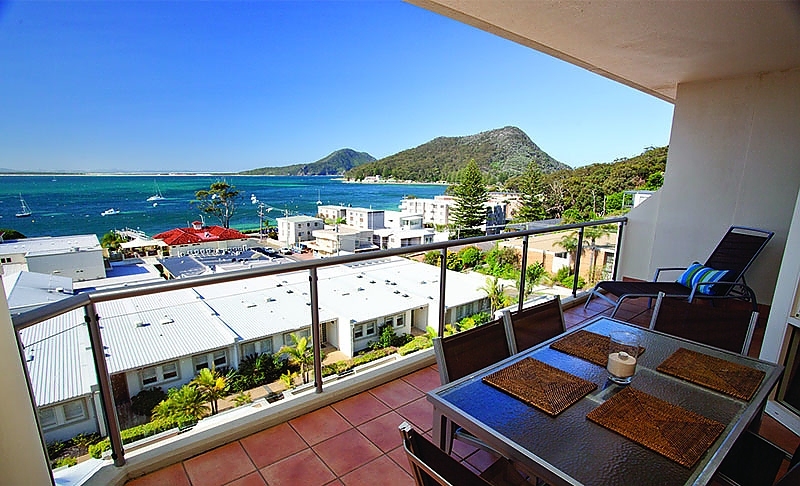 Balcony to capture water views out to the headlands or towards Nelson Bay. 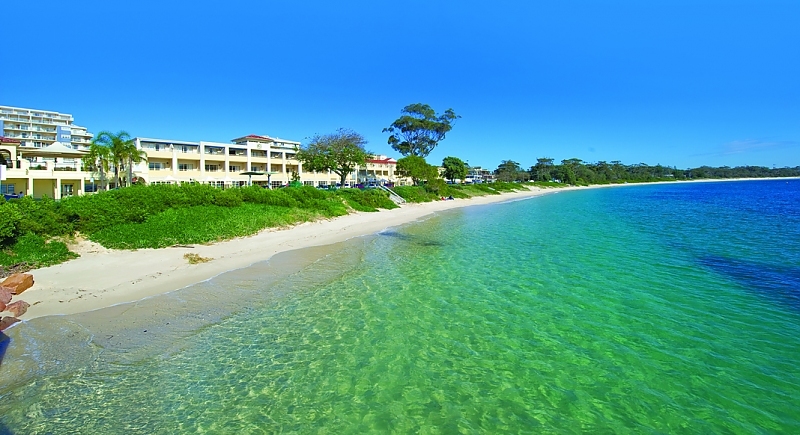 This property is 8 minutes walk from the beach. 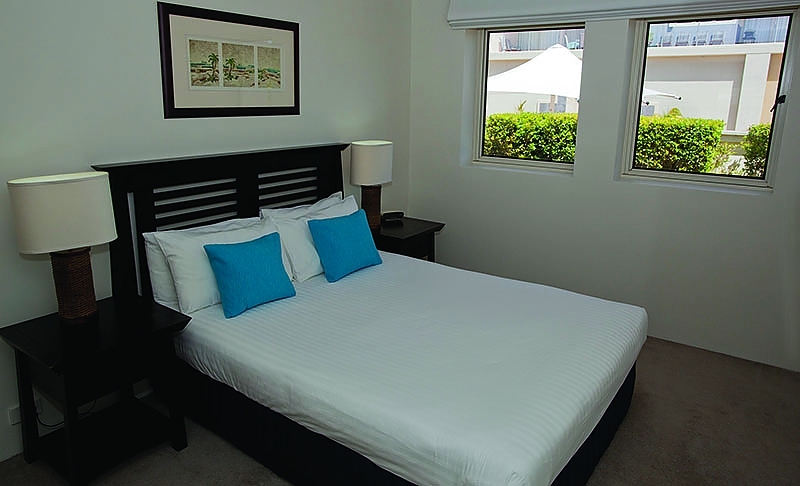 Centrally located in Darwin's city centre, Ramada Suites Zen Quarter is a 10-minute walk from the nightlife of Mitchell Street and the surrounding shops and restaurants. Each 1 or 2-bedroom, self-contained apartment features a balcony offering city and/or water views. 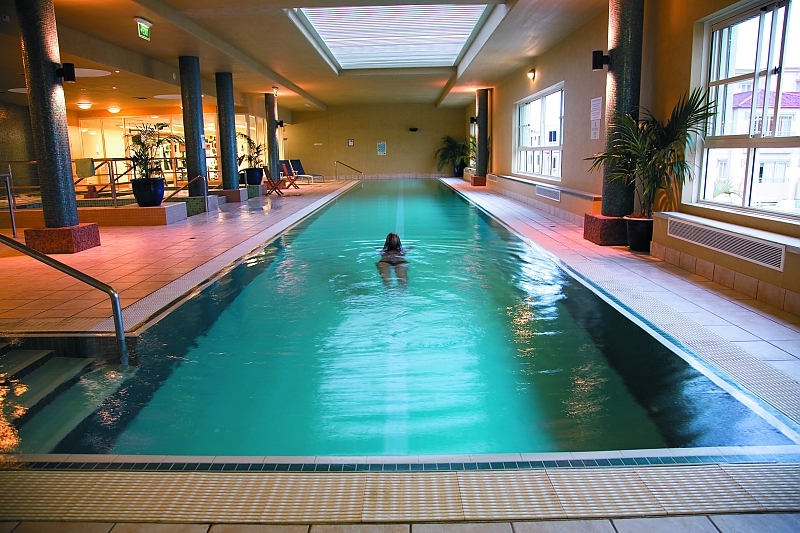 Guests enjoy an outdoor saltwater pool and unlimited free WiFi. Famous for its hand crafted souvenirs and beautiful sunset, the Mindil Beach Market is a 5-minute drive away. 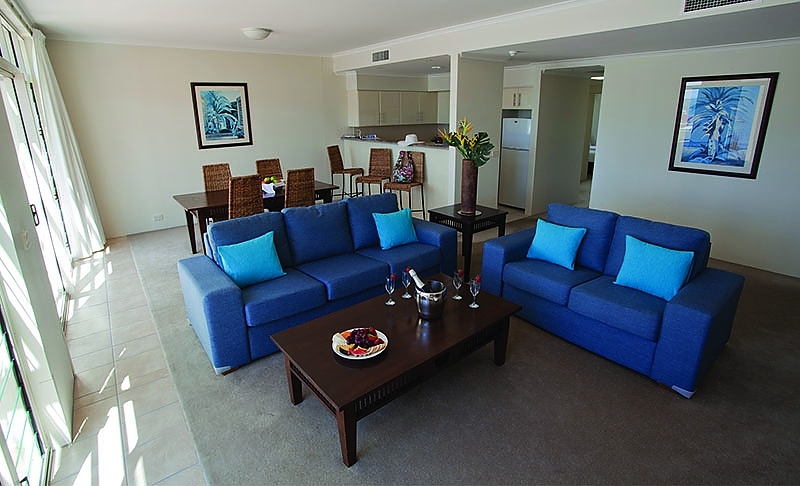 Ramada Suites Zen Quarter is an 8-minute drive from both SkyCity Casino and Cullen Bay. Darwin International Airport is 7 km away. 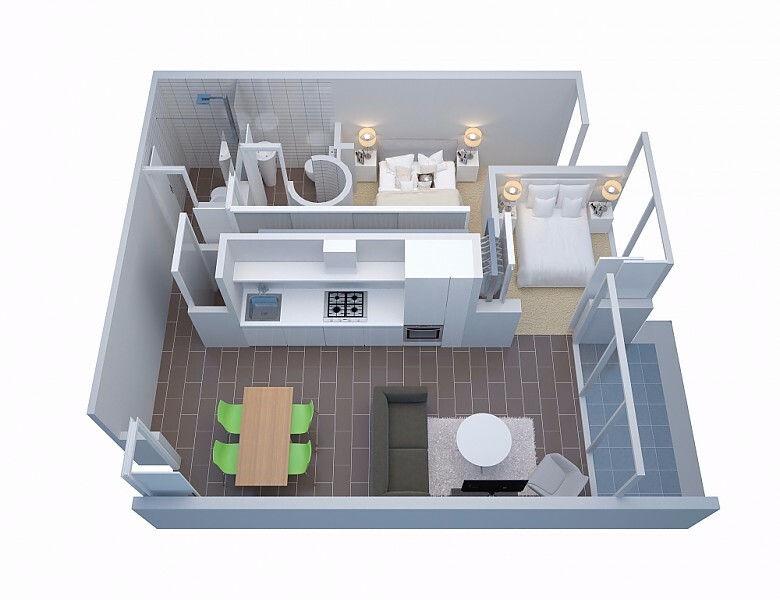 The modern air-conditioned apartments each have a fully equipped kitchen with a dishwasher, oven and a refrigerator. 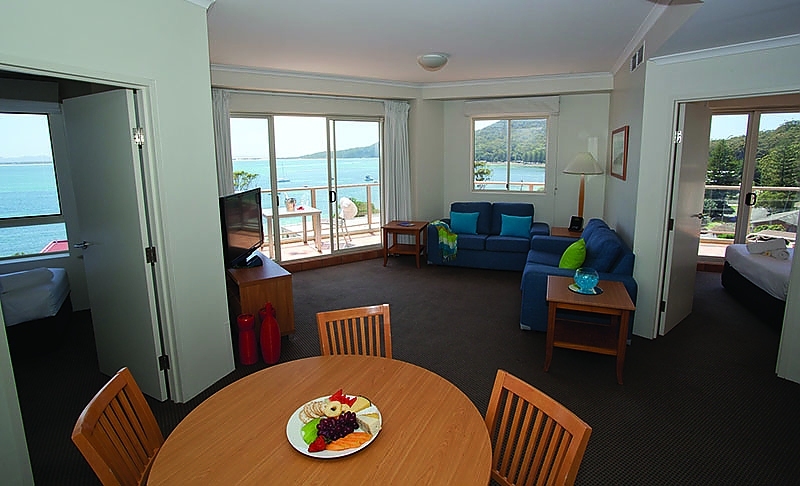 Guests can relax in their living area which includes a flat-screen TV with free cable channels. Child-friendly rooms are available upon request. Located on level 3, the licensed Horizen Cafe provides fully buffet breakfast 7 days a week, lunch and dinner. There is an on-site, air-conditioned fitness centre. A conference room is available for special events or meetings. Free parking is available on-site for cars and larger vehicles. 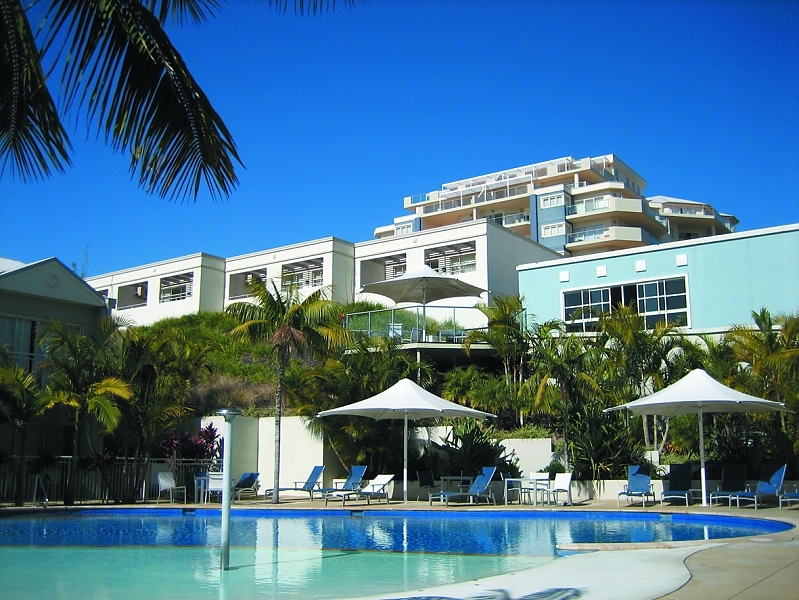 Darwin CBD is a great choice for travellers interested in history, restaurants and hot weather. 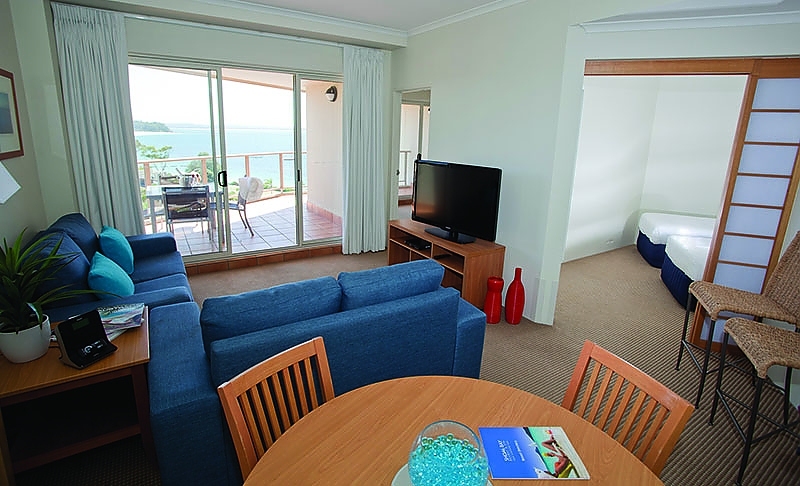 This is our guests' favourite part of Darwin, according to independent reviews. We speak your language!